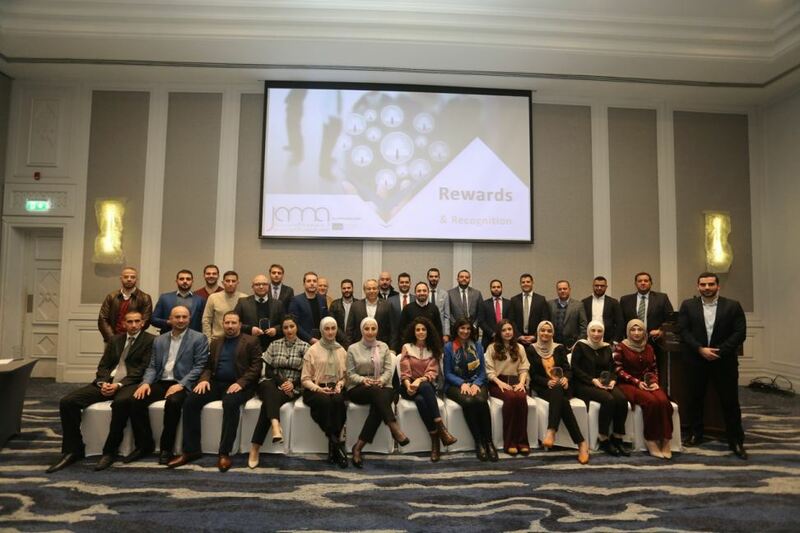 AMMAN, Jordan - March 17, 2019 - PRLog -- Amman, Jordan (March 2019): The Jordan Association of Management Accountants (JAMA) held its annual meeting recently, with a big group of attendees from Members, Speakers, Sponsors, Students and CMA graduates, where the meeting's agenda highlighted the association's key achievements for 2018, and the outlook for a successful and dynamic activity line up for 2019. The annual meeting featured a review of JAMA's 2018 key achievements, which included conducting 15 workshops, hosting the IMA 6th Regional Conference, launching the first Jordan CFO Forum and the First Student Chapter at the University of Jordan, as well as facilitating four CMA Scholarships. In addition, 2018 witnessed several achievements and successful events with over 200 attendees, and the You've Got to Earn It campaign, which illustrates the role of an accountant in determining strategy and taking decisions more effectively. These accomplishments fall in line with JAMA's overall objectives, strategy and commitments. One of the main strategy and objectives of JAMA is creating programs that will support and upgrade the level of Jordanian CFOs and Accountants to meet international professional standards. "Our achievements in 2018, which include the successful organization of the Middle East Regional Conference and the launch of Jordan CFOs Forum is just the start of our plans for the industry, and we are looking forward to more accomplishments and successes in 2019," commented Ammar Khayyat, JAMA President. "We aim with our accomplishments to be a support system for the students and professionals in the finance and accounting industry, as we believe in building professional society in Jordan to support accountants and financial individuals, by focusing on improving the necessary skills needed to become successful financial leaders, such as technical knowledge, capabilities and skills, leadership talents and professional relationships", he added.